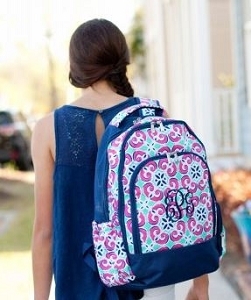 Our monogrammed backpacks or triple for a travel laundry bag! 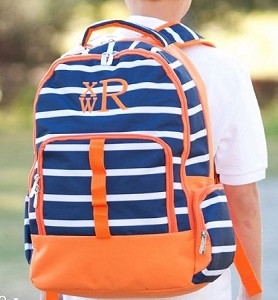 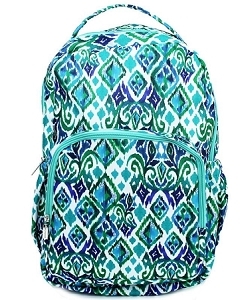 This navy and red sailboat print backpack is perfect for the preppy elementary school boy in your family. 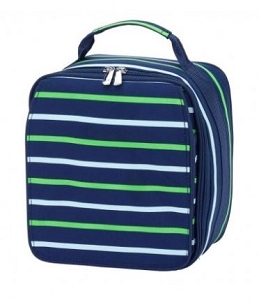 We love the nautical theme and bright color combination. 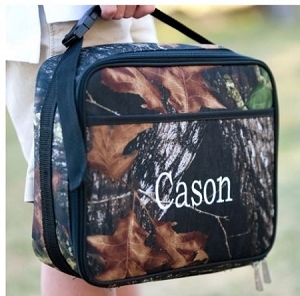 Personalize with name or monogram for the perfect finishing touch.